includes Chapman's original eighteenth century translation, first time in digital print! 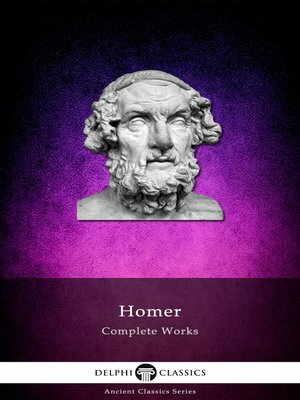 special Greek pronunciation pages - now you can read and hear the true sound of Homer's 2700 year-old poetry! this truly is the Complete Homer, for all lovers of Hellenic literature. This is your chance to own all of these amazing texts in ONE single file. Please visit delphiclassics.com to browse through our range of beautiful eBooks.